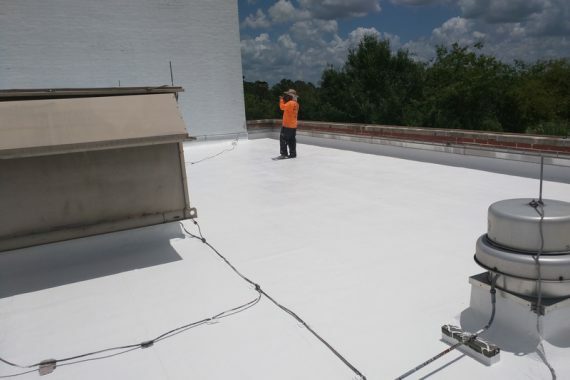 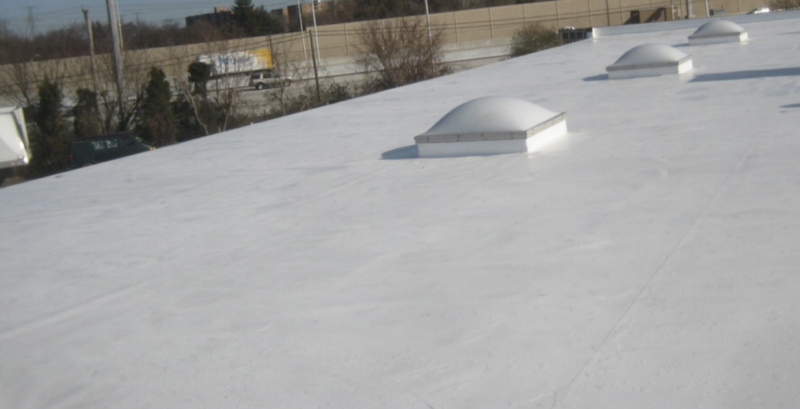 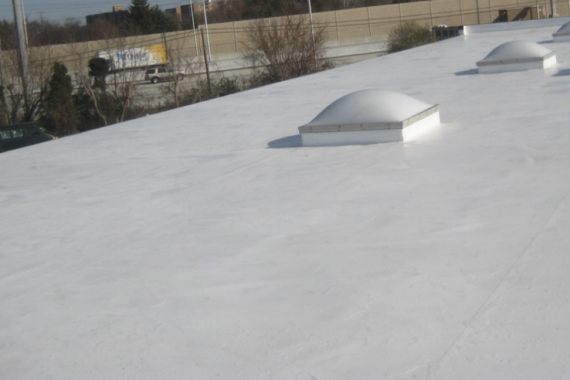 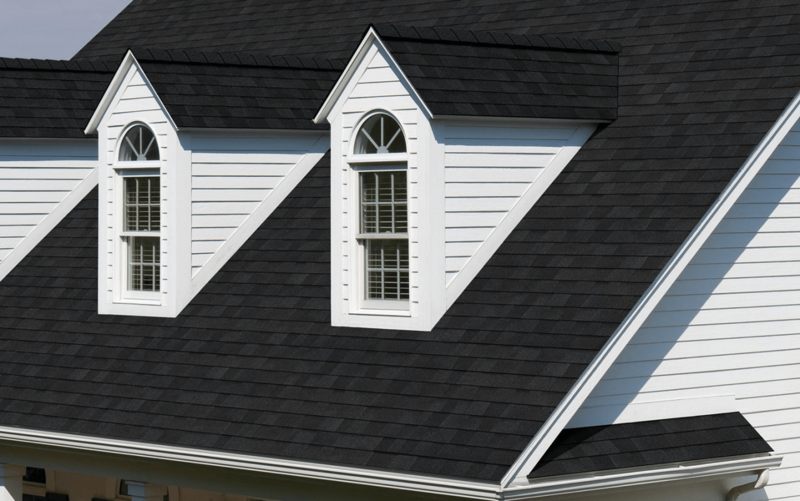 Amsterdam Enterprises specializes in all aspects of roofing. 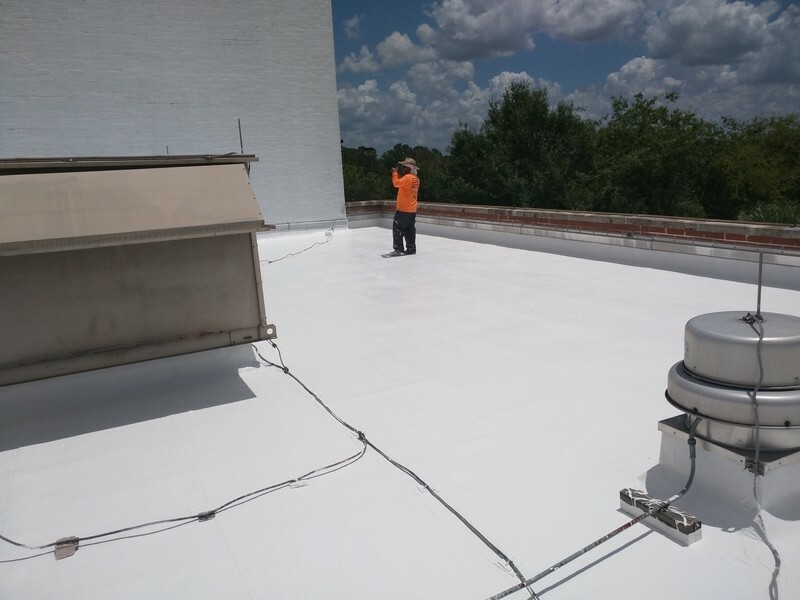 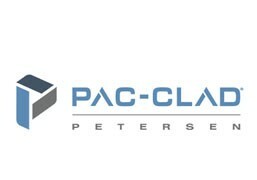 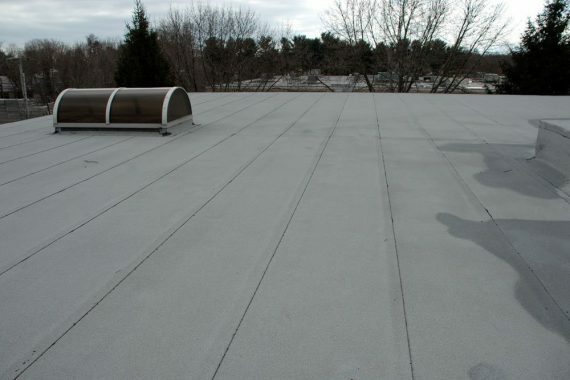 We have learned a lot throughout our 36 years in the roofing industry and go over and above the bare minimum required by state and village building codes. 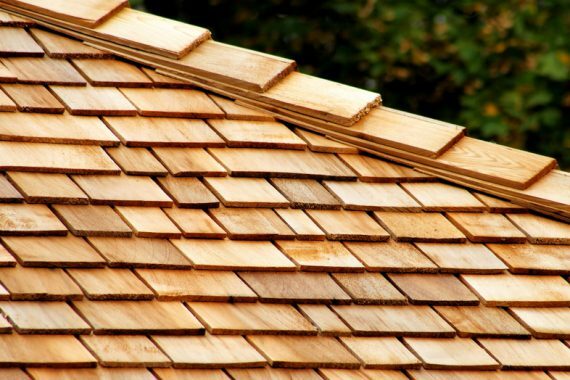 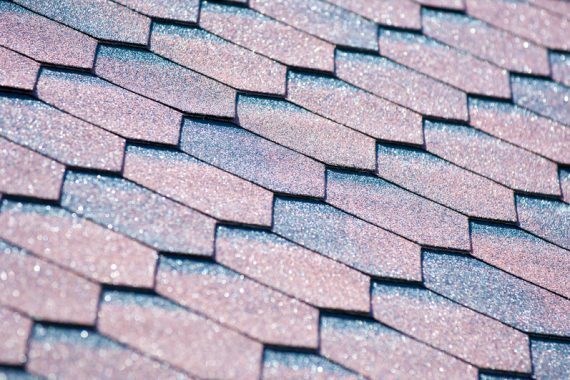 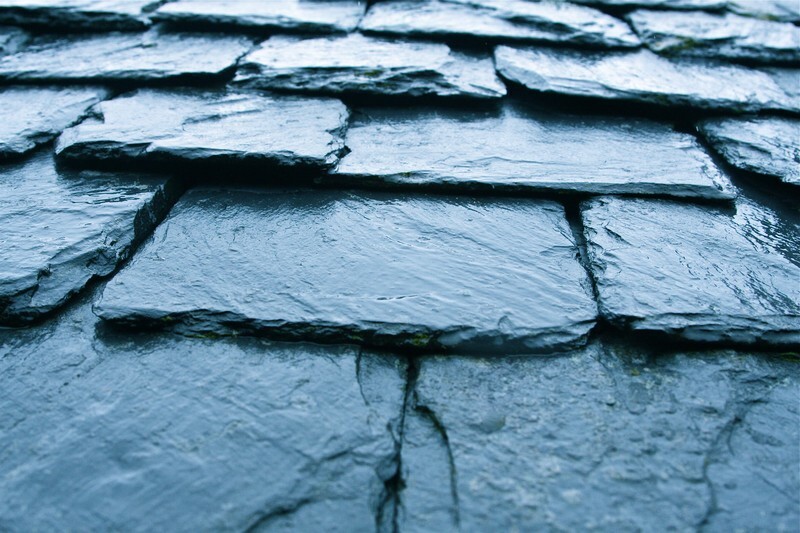 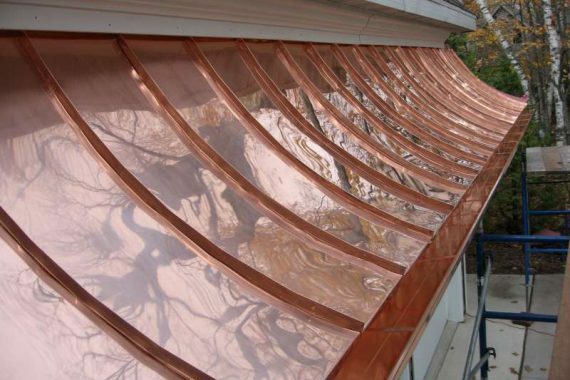 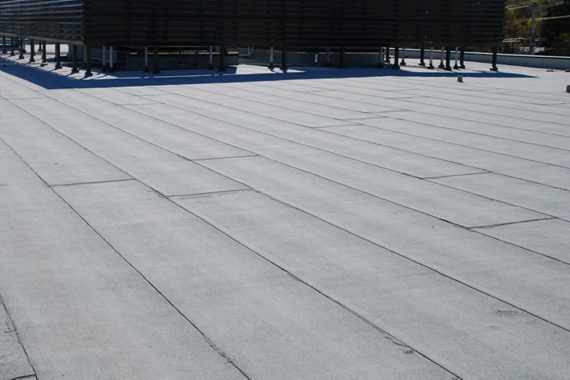 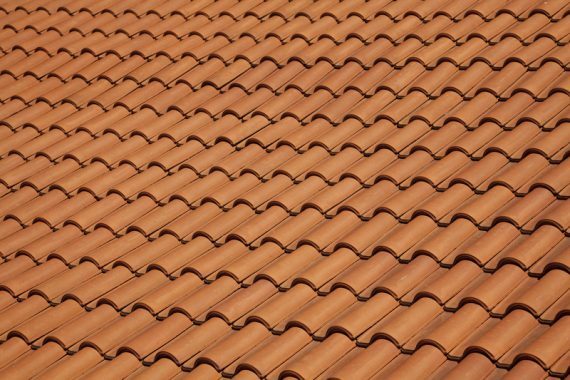 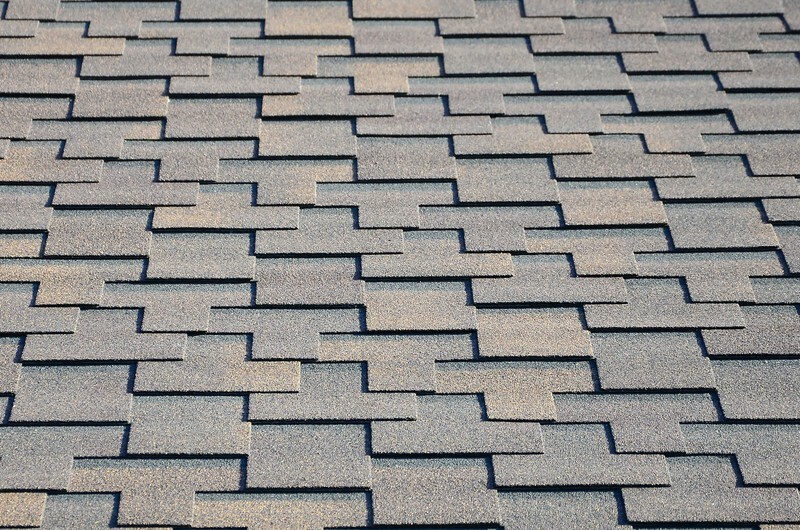 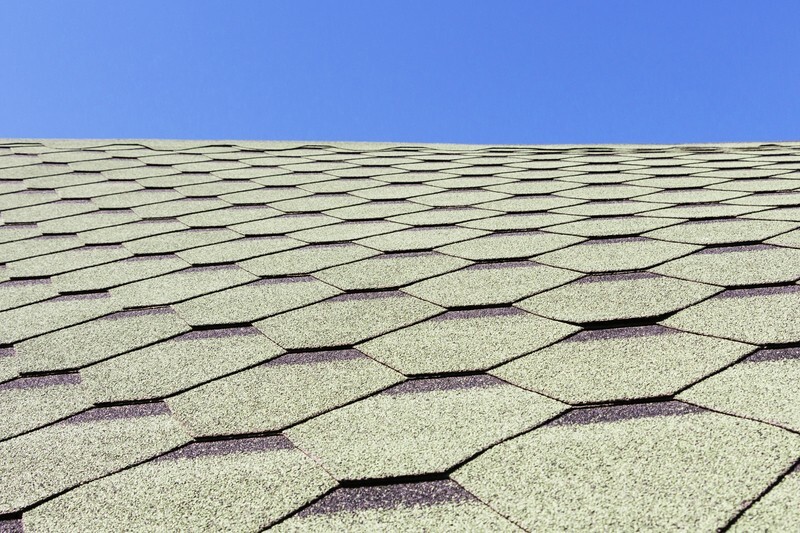 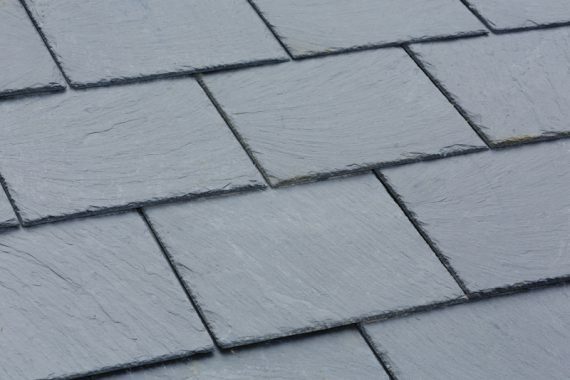 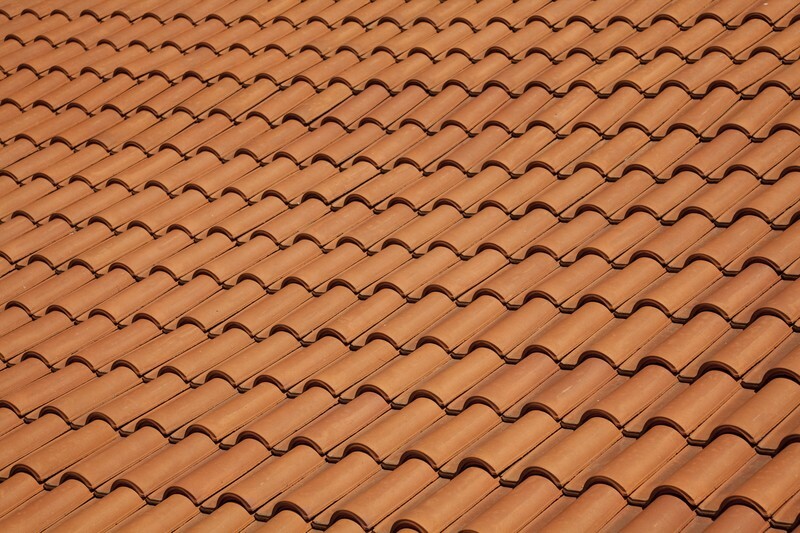 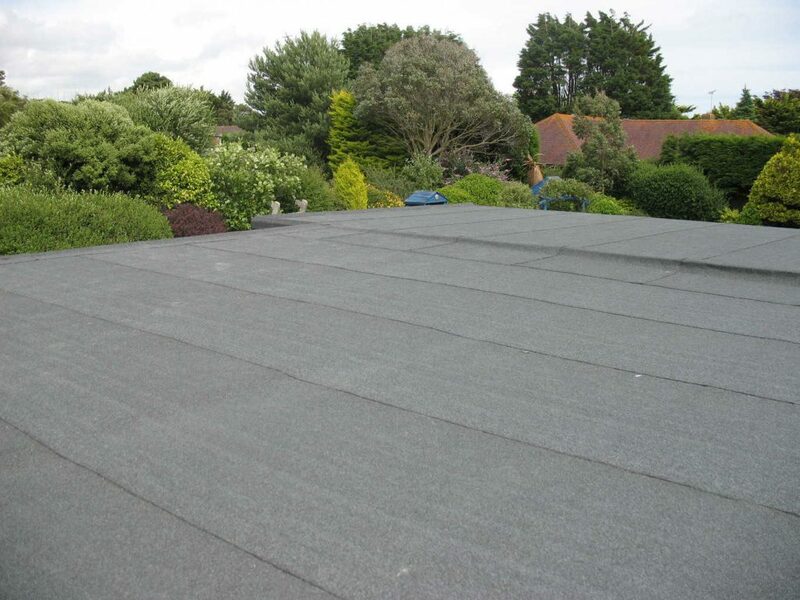 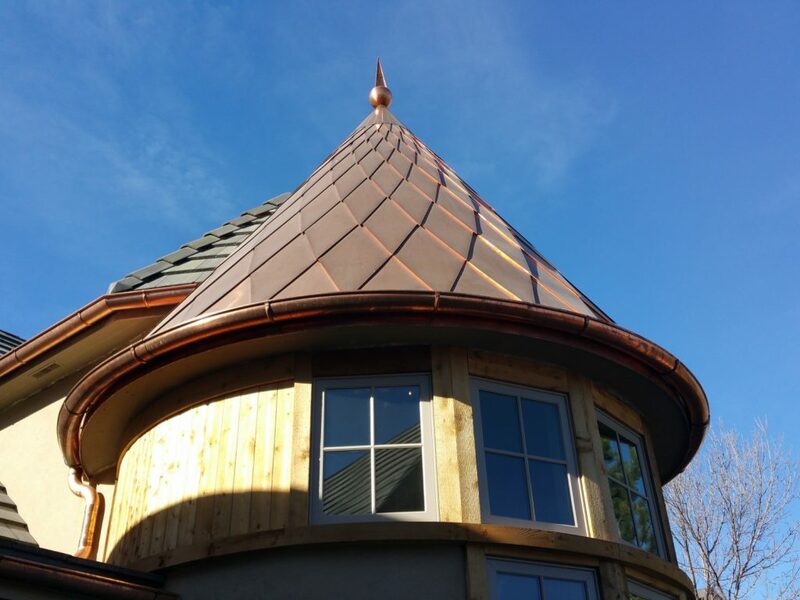 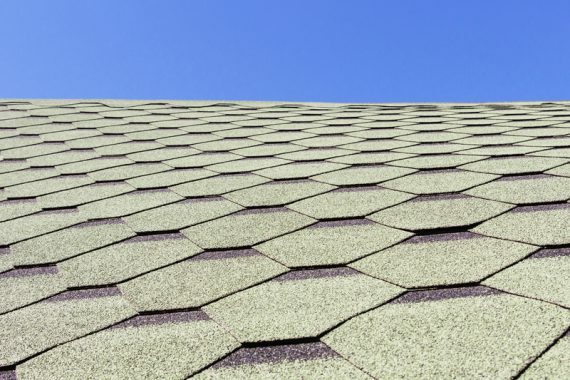 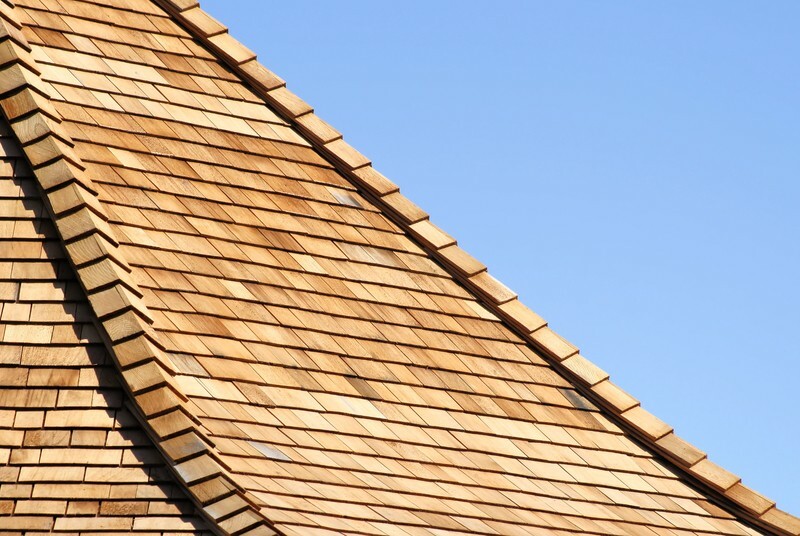 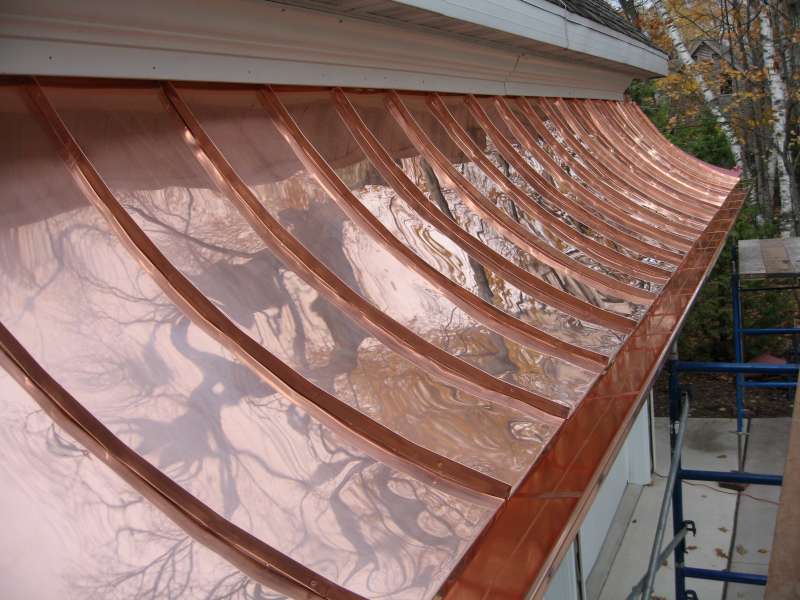 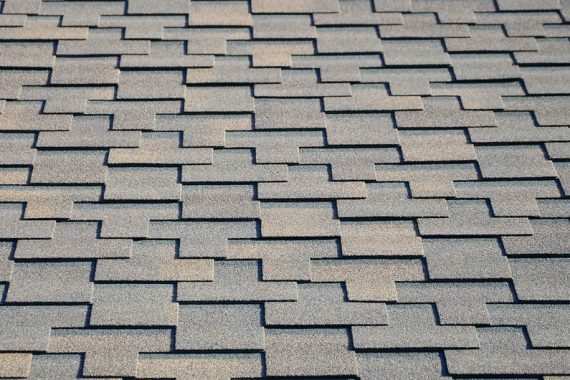 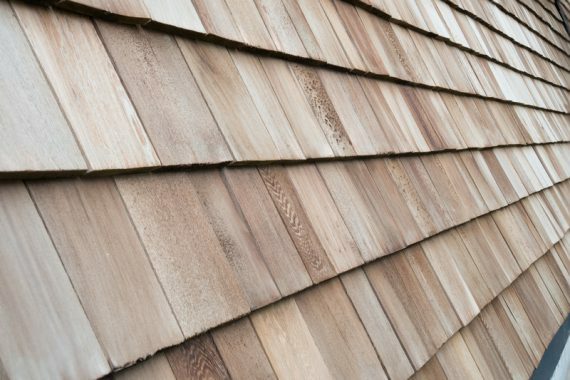 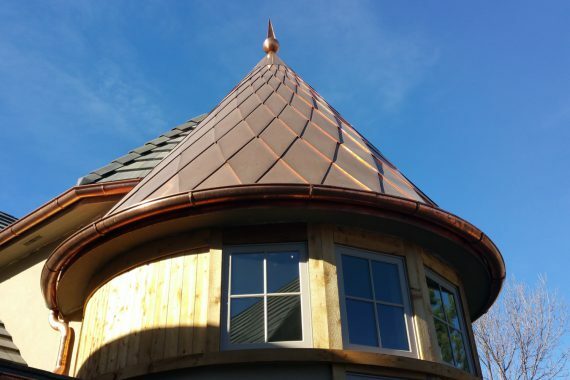 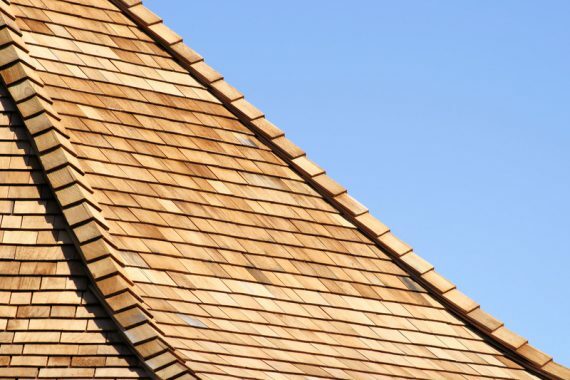 We have worked with everything from shingles, cedar, slate, and copper to many different types of flat roofs. 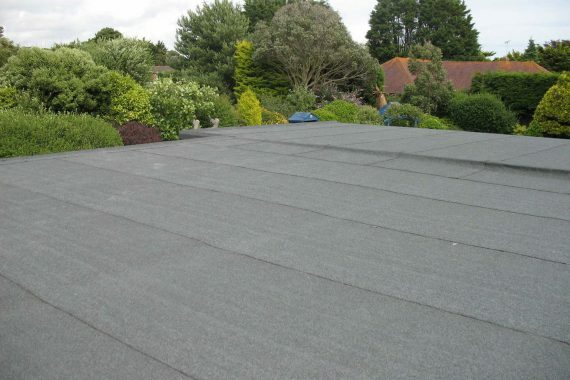 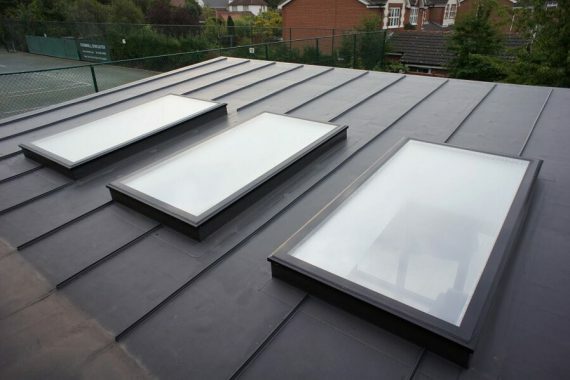 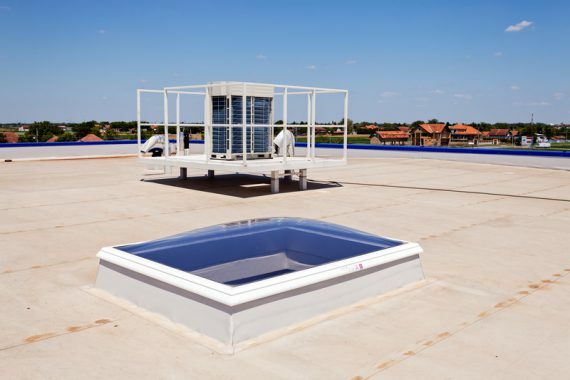 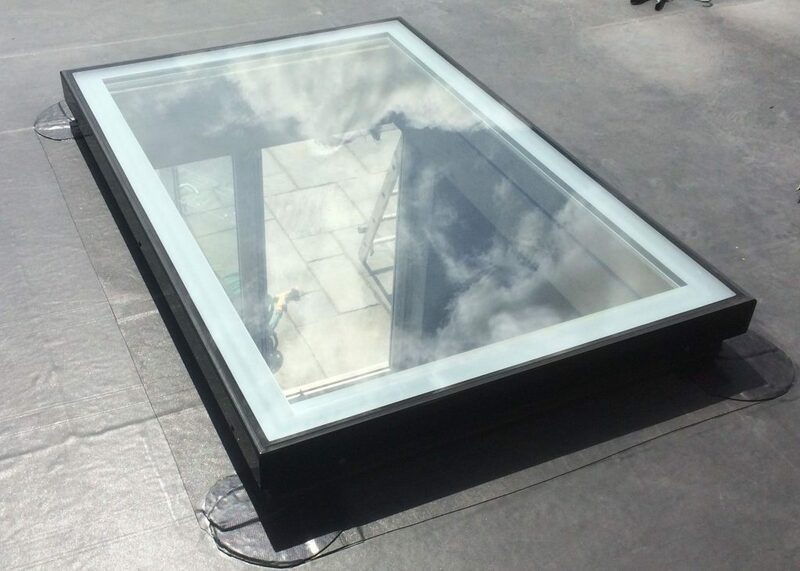 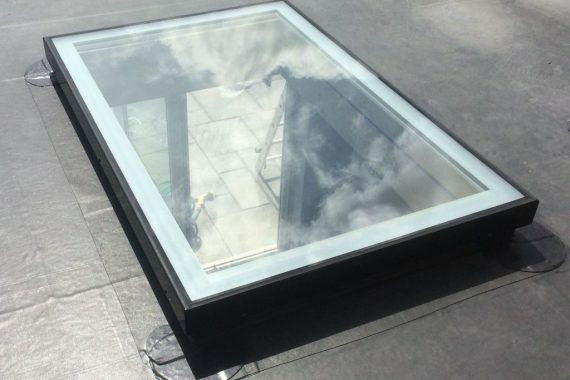 Below you will find a list of roof types our company works with, we have also included images for clarity.